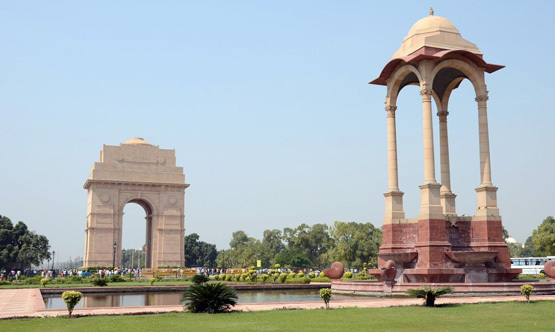 Delhi Day Tour is a web extension of Companion Journey Pvt. 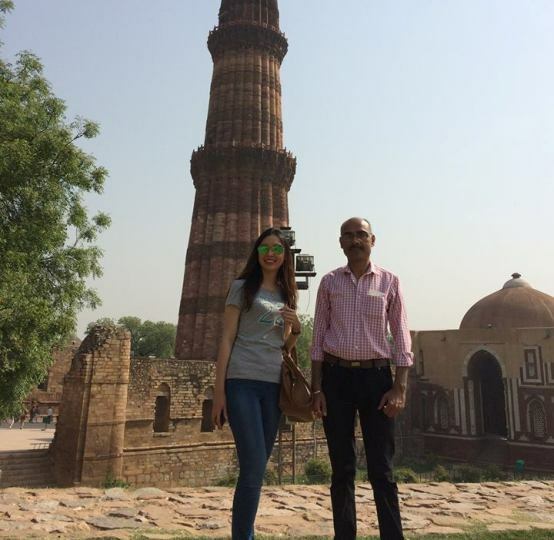 Ltd. We operate private day tours in New Delhi. 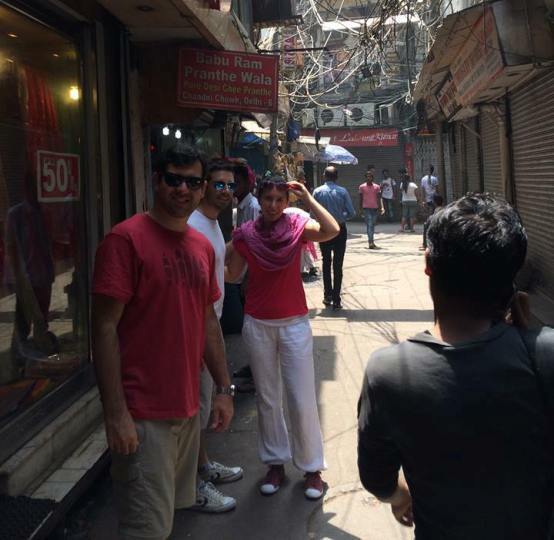 Delhi full day trip gives you an opportunity to explore old & new Delhi. 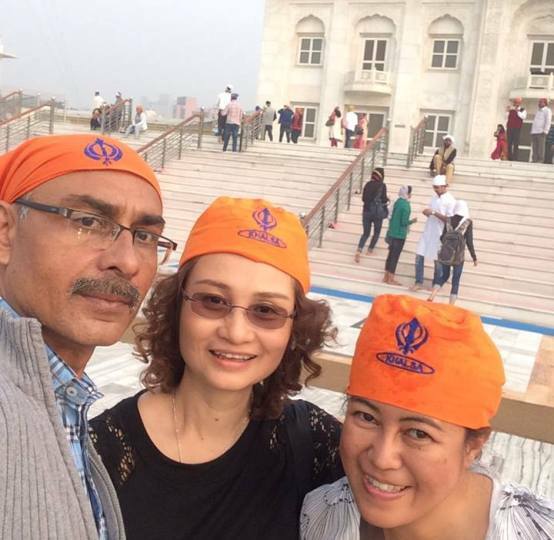 Our day trips to Delhi are daily available. 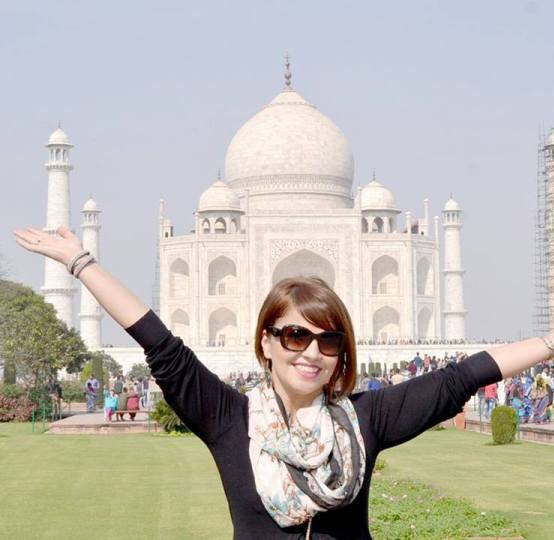 One day Taj Mahal tour from Delhi is best for business travellers who can visit Taj Mahal on weekend. We offer personalised tours by car for independent travellers, bus tours for larger groups, and walking tours for small groups of 2-4 people. 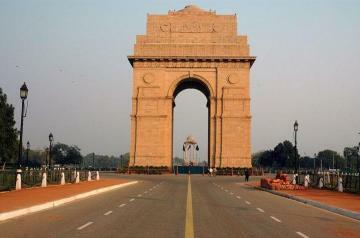 Visit Delhi is to treat and torture your senses both at the same time. 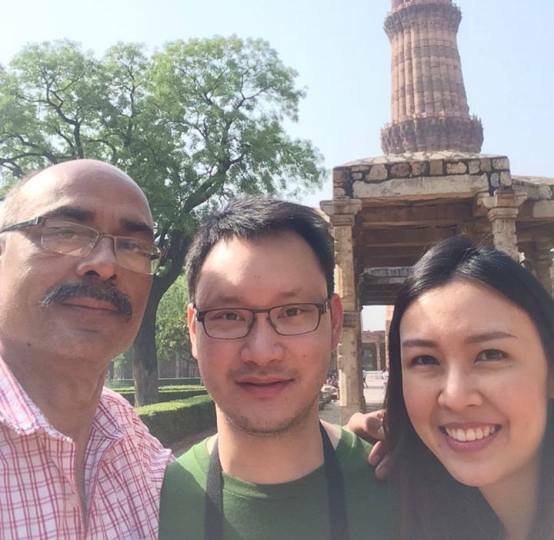 Today as the capital of India Delhi is the seat of administration and the monuments which tell the saga of a bygone era stand there. 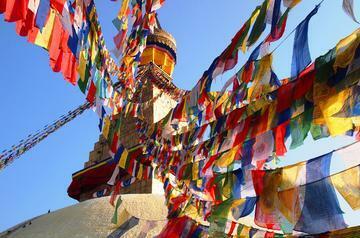 These icons are testimony to the grandeur of past and also an attraction for the tourists. 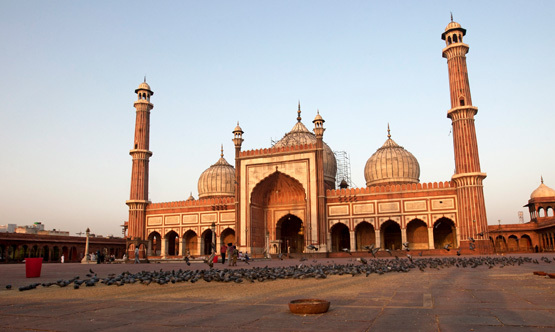 The charm of Delhi has attracted Emperors, Conquerors and poor in equally. 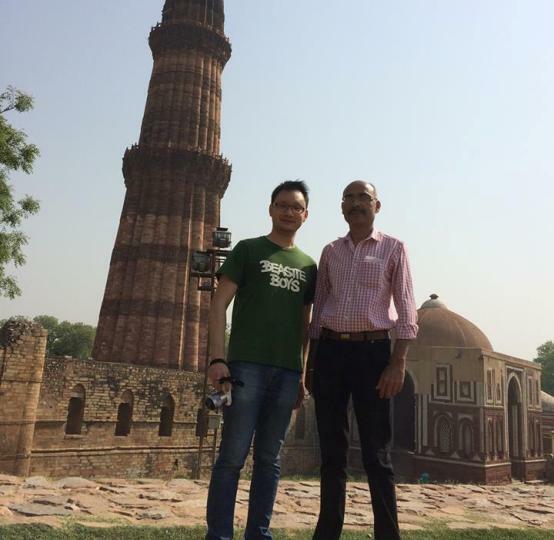 It is correctly said that Delhi is a land of 'Dilwalas' or for people with heart. 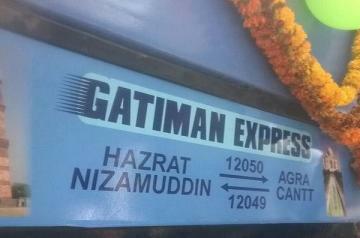 This phrase acquires a true colour when one goes around the lanes of Delhi. 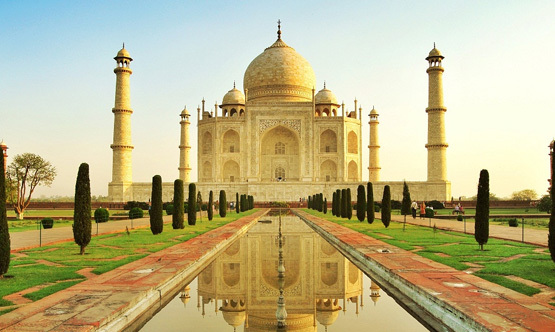 • Day Trip Taj Mahal by AC Car Drive Through Taj Express Way US$ 100 inclusive of Monument Entrance, Lunch & Guide. 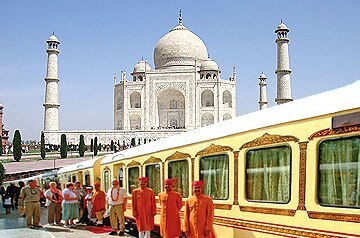 • Taj Mahal Day Tour by AC Train Delhi - Agra - Delhi US$ 120 inclusive of Monument Entrance, Lunch & Guide. 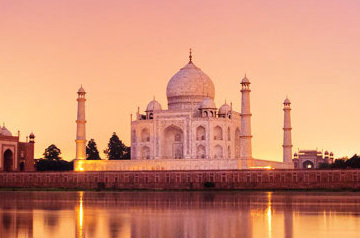 Taj Mahal visit at Sunrise from Delhi provides you an opportunity to capture stunning photos of Taj Mahal at Dawn. 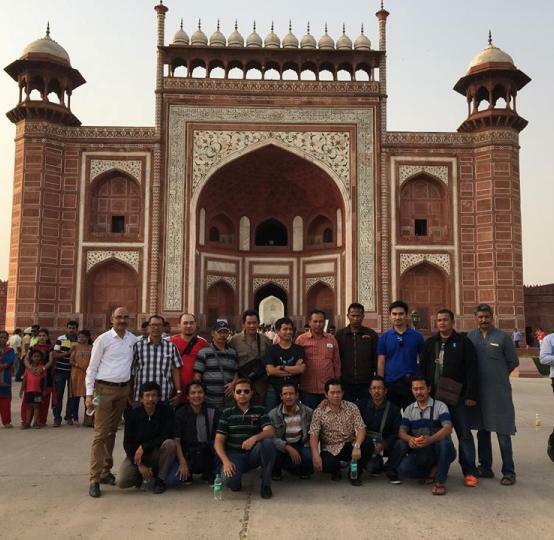 We at Delhi Day Tour operates various Day Trips, City Tour, Excursions, Multi City India Holiday Packages in and around Delhi. 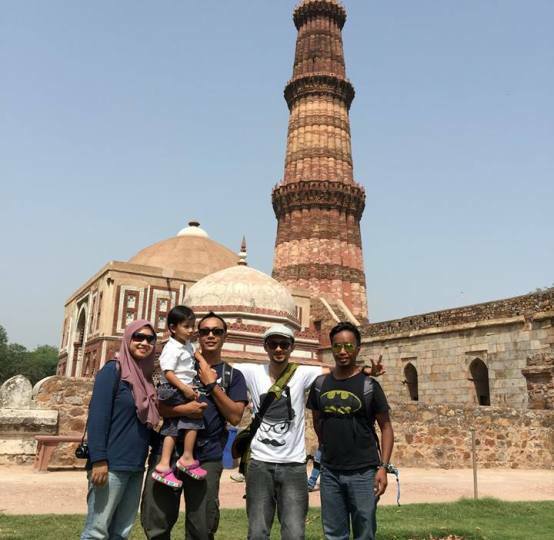 Delhi Full Day Sightseeing Tour, Same Day Agra Taj Mahal visit from Delhi by Private AC Car with Guide, Agra Tour by Gatimaan Express Superfast Train from Delhi, visit Taj Mahal, Agra Fort and Itmad-Ud-Daulah. 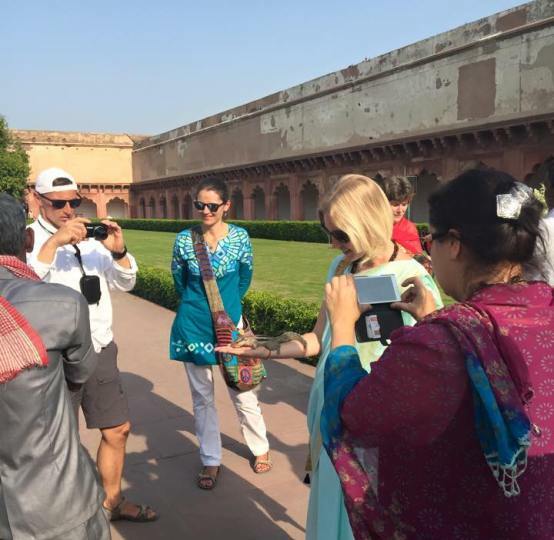 This tour price includes Train Tickets, Hotel Pick-up and Drop-off, Breakfast, Lunch, Dinner, Monument Entrance, English speaking Guide and all taxes. 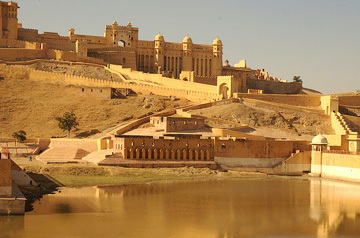 Golden Triangle 5 Days tour covers Delhi, Agra and Jaipur by Private Car. 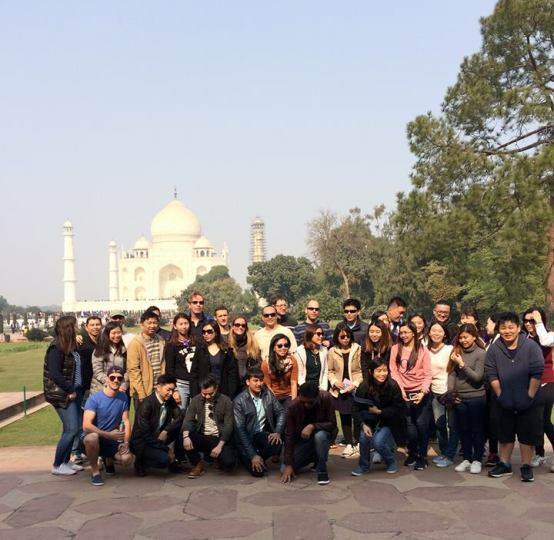 We also operate optional tours with Golden Triangle Tour. 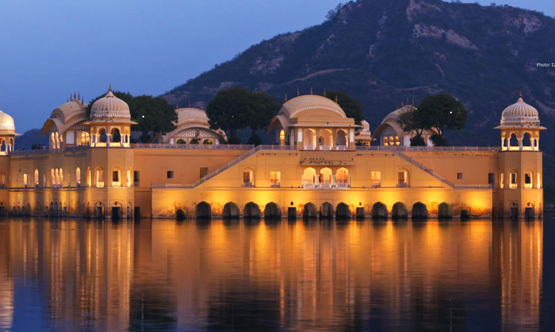 One can combine holy city Varanasi, Ranthambore National Park (Tiger Reserve), Khajuraho, Golden Temple, Udaipur, Pushkar and many popular tourist destinations with Golden Triangle India Tour. We offer best price and hassle free Car Rental Service in Delhi for various tourist destinations in north India. 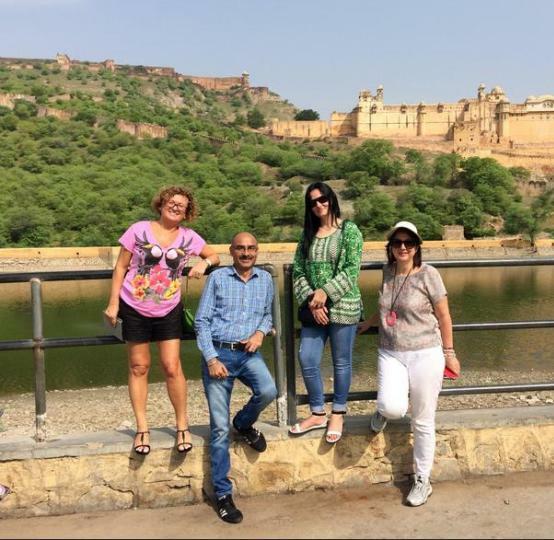 Delhi Day Tour a web extention of Companion Journey Pvt Ltd offers best price for all inclusive tour packages, car rental, tempo traveller hire, budget hotels, luxury resorts in Delhi, Agra, Jaipur and other parts of India. 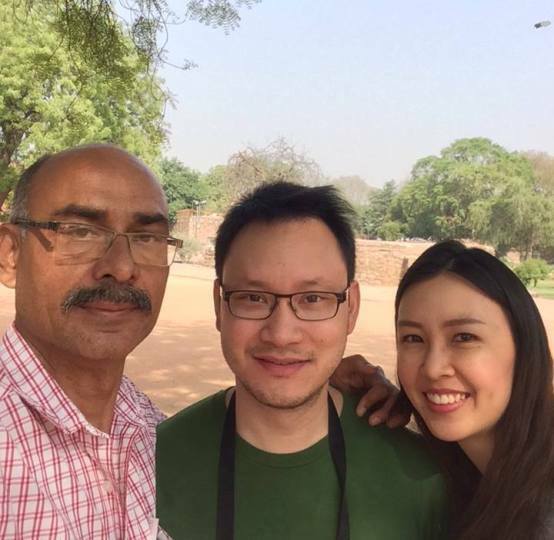 Copyright 2017 Delhi Day Tour. All right reserved.